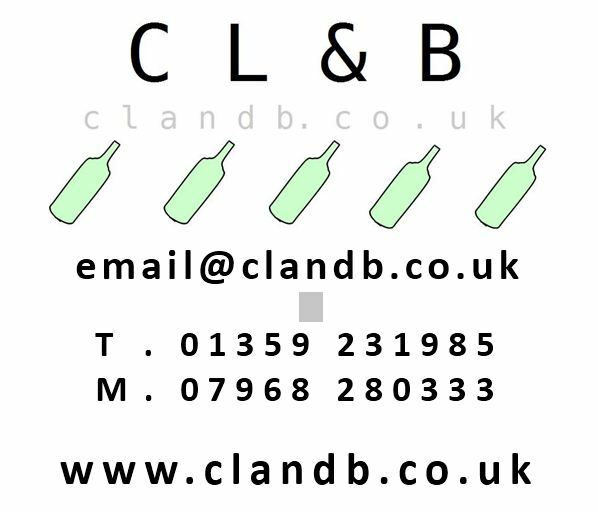 In the first in our series of focuses on local businesses in Ixworth we look at CLandB who are a drinks supplier based in Street Farm Lane. 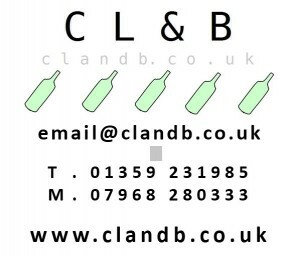 & packaging – all based in the village. They asked if we could publish the information below about their business and we are happy to oblige. If we all do more to support our local businesses we will grow and develop quickly together.